Have you noticed a decline in your vehicle’s performance? It may be a sign that your vehicle needs a tune-up. Tune-ups can extend the life of your car, truck, or SUV, and it can save you money in the long run while preventing serious damage. Reliable Import Service offers customers fast, affordable and convenient tune-ups. In addition, we also provide many other car repairs and routine vehicle maintenance services. Stop in today or give us a call. Our team of highly trained mechanics will be glad to help you with your next tune up, oil change, or other import car service. How Often Should I get my Import Car Tune-Up? Reliable Import Service is your trusted import auto repair shop for tune-up services in Raleigh and the Triangle area. 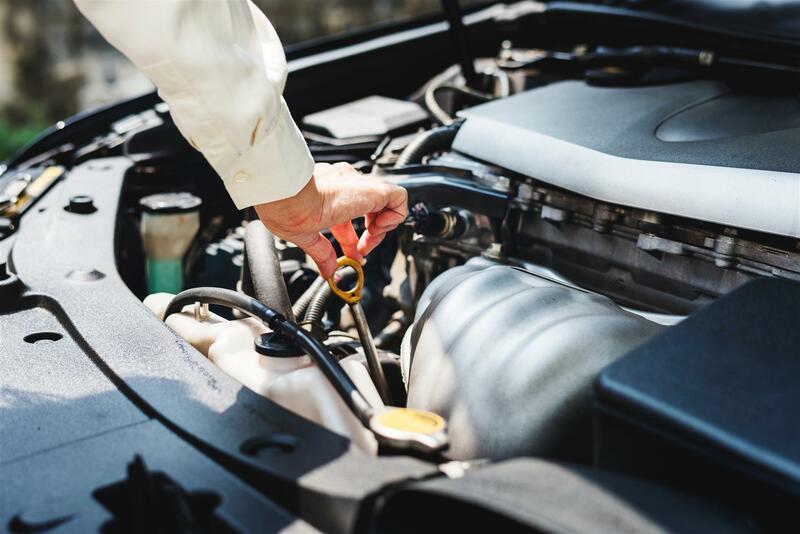 In addition to providing regular auto maintenance services and scheduled maintenance, we know how important it is to keep your car running in great shape. Whether you’re scheduling an appointment for Toyota car service, or you think you may need a tune-up for your BMW – our team of auto mechanic professionals will be happy to look at your vehicle and make expert recommendations. At Reliable Import Service, our team will thoroughly diagnose any potential issues or causes before recommending a specific auto repair service. At Reliable Import Service, quality service and customer satisfaction are our two top priorities. To this end, our highly trained auto mechanics are ASE certified, and we only use the best technology and equipment at our auto repair shop. We ensure that all of our customers are treated with professionalism and that they are kept informed throughout each step of the tune-up service (or any of the other auto repair services we provide).